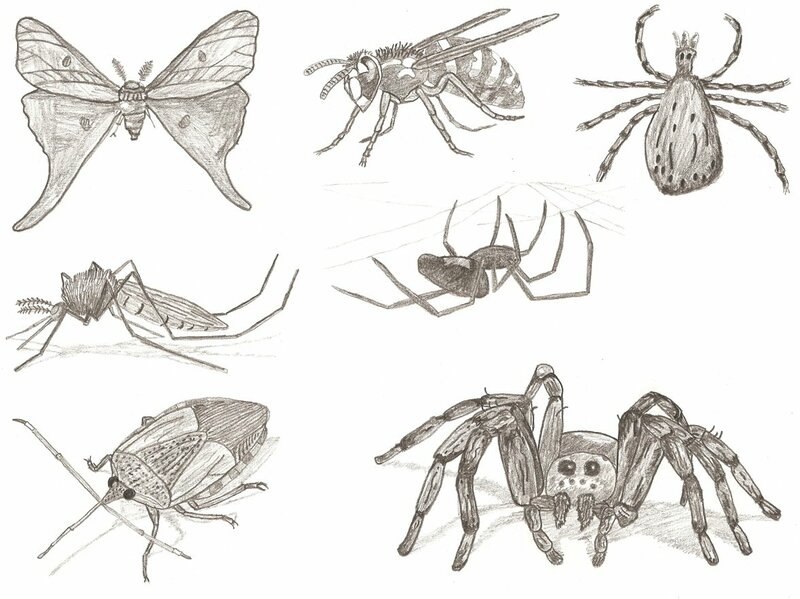 Some sketches I did following a drawing guide for insects. All are graphite. 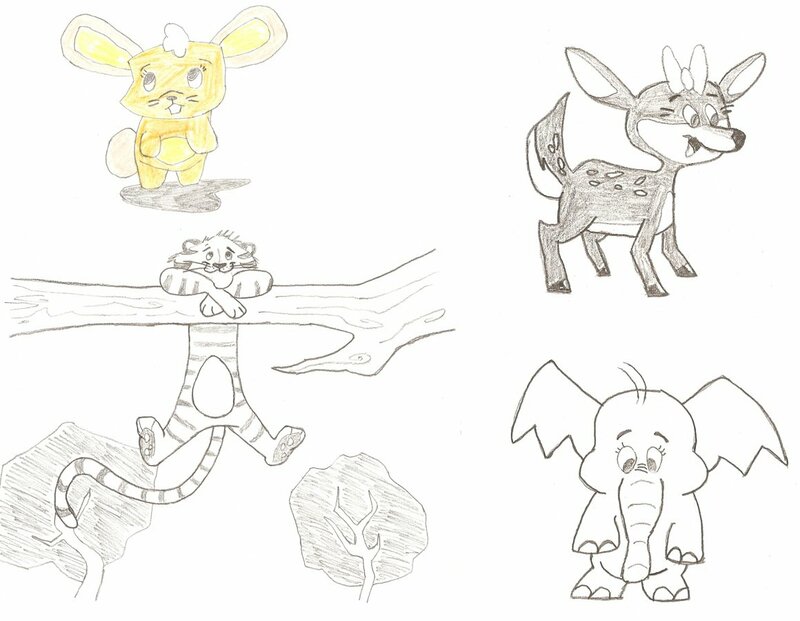 Check them out at DeviantArt as well.